As already concluded our smartphones are smart to an extent, and their intelligence quotient further improved with the introduction of AI digital assistants. It was the time when mobile users started using their phones in a more productive way. Just using the voice commands, we were able to reply back the emails, accepted meeting invitations, etc. And now, using the same personal intelligent assistants, we can transfer money, book a cab, and even order a pizza. That’s a tremendous improvement in the way we use smartphones. Also, the digital assistants were not limited to mobile phones, and they are on Windows-based laptops, Macbooks, Bluetooth speakers, etc. 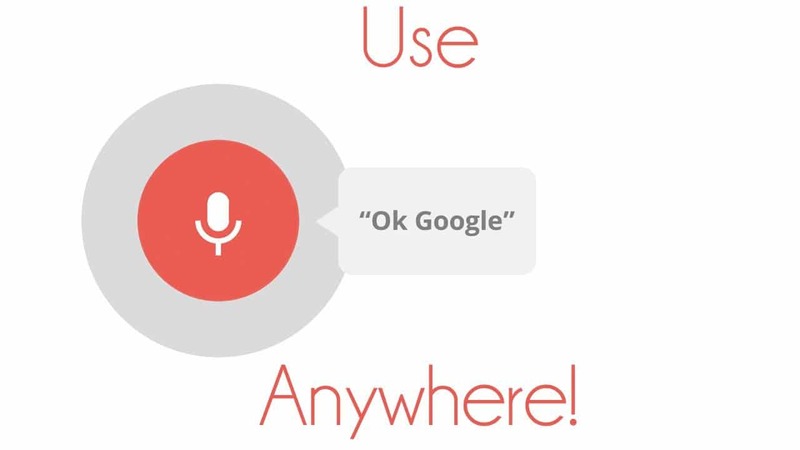 It has a significant impact in our digital life, but what’s the future of digital assistants? Will they rise and become more intelligent? Can they respond back to us like a real person or replies like the way they’re now? To find out the future, let’s take a look at the history! It all started with Apple. 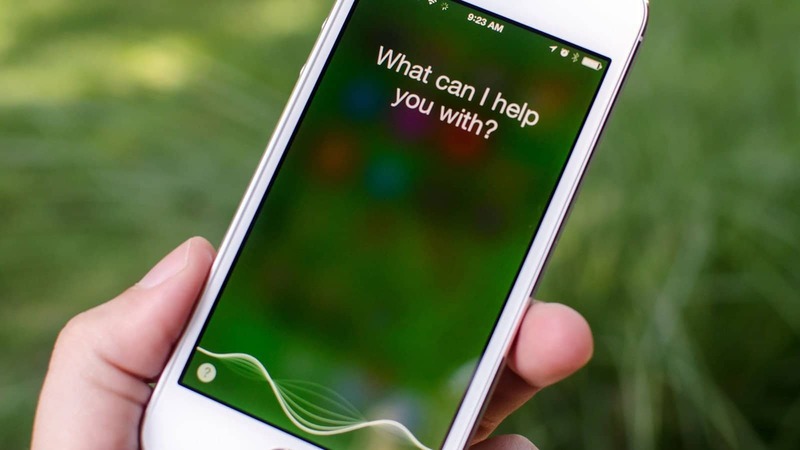 Apple was the first to bring the digital assistant as a native feature on the iPhones. It was the year 2011, and for everyone’s surprise iPhone 4S was launched with the very first AI digital assistant ‘Siri,’ and from then, the rest is history. Later, they made Siri available in almost all the Apple devices like iPad, iPod touch, etc. Last year, the Cupertino company even made it available in the MacOS Sierra too. Well, Apple brought a revolution with Siri on their iPhones, but what about the Android smartphones? Did we saw anything exceptional? Of course! There are many, and the first one is Google’s digital assistant – ‘Google Now’ now dubbed as ‘Google Assistant.’ To be honest, during the initial launch, not everyone knows about how you can make use of Google Now, and even later, it was used only for the basic functions like setting up alarms, reminders, etc. It was last year October; Google rebranded its intelligent personal assistant to ‘Google Assistant’ and made it available exclusively in their Pixel smartphones. Before that, they teased the same features in a new app called Google Allo which is a chat bot & learns about you based on your conversation with it. While Apple & Google were busy making changes to their AI digital assistants, the Redmond giant Microsoft had its plan of launching a personal assistant in their Windows-based Lumia phones made by the then acquired Nokia. Cortana brought a small revolution in the windows phones because of it’s relevant answers to the users’ questions. 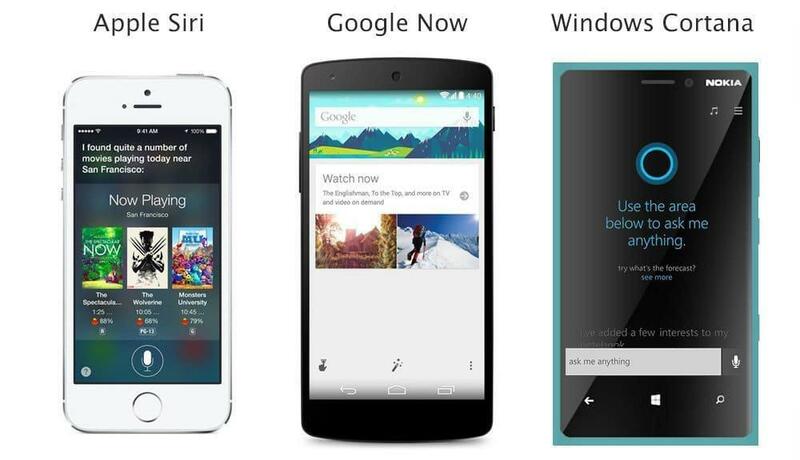 Cortana has similar intelligence as of Apple’s Siri and these both are pretty smart compared to Google Now. As already mentioned above that Siri is available in Mac OS Sierra, so is the Cortana in Windows 10 OS which was made available from January 2015. 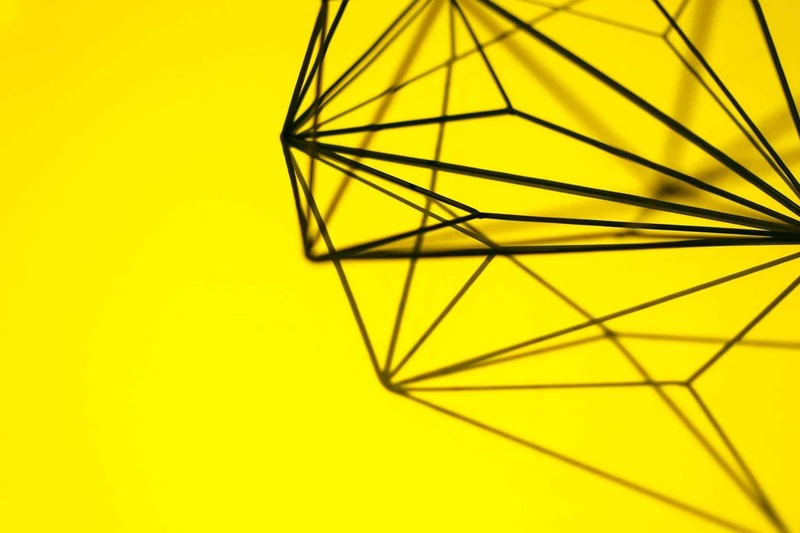 Now with the regular updates, changes in the algorithm making it more intelligent than ever. Also, Microsoft took one big step in making Cortana available for Android devices too. 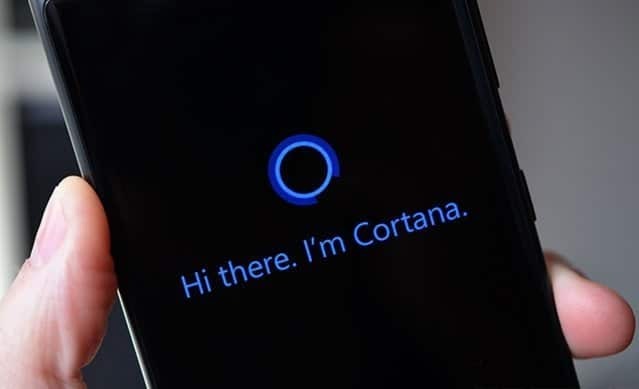 It is a game changer as Android users’ have more affinity towards Cortana than Google Now, because of various reasons like the GUI, smartness, quick answers, self-learning, etc. Alright, What else? Are there any other digital assistants available? Of course, there are! But they are not as smart as the above trio. 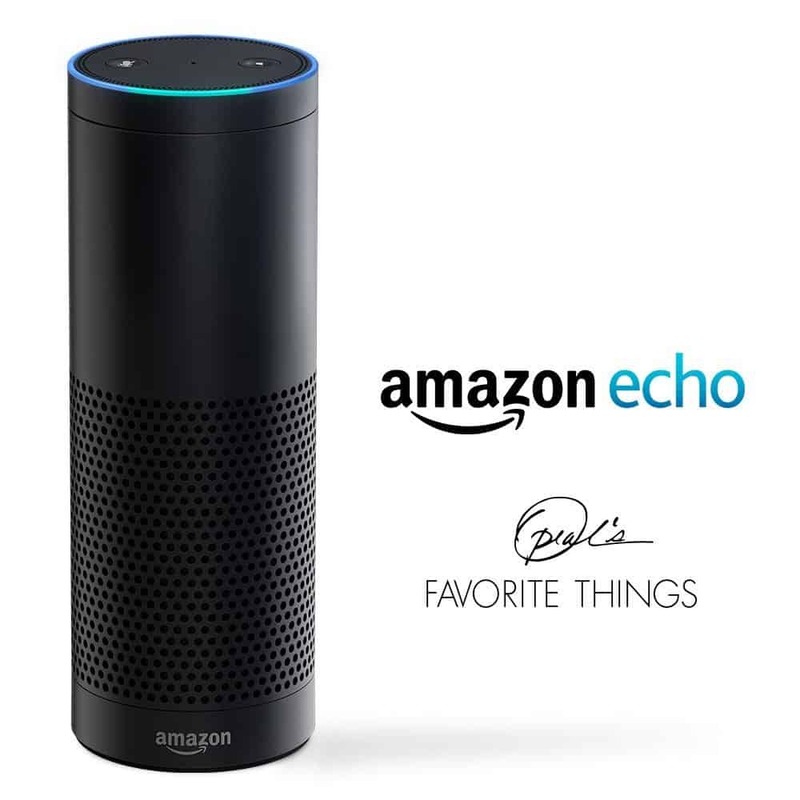 In all of those personal assistants, Amazon’s Alexa made a revolutionary debut, but it was limited to Echo speaker and not in a smartphone. Now, let’s take a look at the future of these AI digital assistants. You can expect Siri to completely understand your commands and respond back with its self-learning techniques. Though Siri wasn’t created by Apple’s core team and was by Dag Kittlaus, it got updates in the time being after Steve Jobs bought the Kittlaus startup for a whopping $200 million and made the Kittlaus and other co-founders millionaires overnight. Recently, several reports were suggesting that Apple is working on the latest technology trends like VR, AR & mainly on AI to make Siri even better. Last year on August, backchannel.com posted an article on an exclusive look at how Apple is working on Machine Learning & AI, and you can read it here. After all, Apple always wants to dominate in the mobile segment whether it is a camera feature [the new dual camera is making iPhone 7 Plus stand ahead of competiton] or the Ai digital assistants. So, get ready to expect something big in the iPhone 7S & 8. As already mentioned above that Google dubbed it’s old Google Now voice-based digital assistant to Google Assistant, you can expect this only on Pixel smartphones, and I don’t think you can expect it on any other smartphones in any Android smartphone. Though Google has confirmed it is going to roll out the same for other smartphones, but it’s not yet confirmed which brands may get this chance. Meanwhile, there are some ways to enable it in your smartphone too, but for official Google Assistant, you may have to buy a Pixel smartphone for now.So, what about the other smartphones? And here comes the savior – Alexa! Yup! Amazon’s Alexa will be integrated into most of the upcoming smartphones launching in this year and future smartphones. Though it was not officially confirmed, it is evident that the mobile brands cannot rely on Google Now anymore. At CES 2017, many mobile brands like LG, Lenovo, etc. showcased Bluetooth speakers like Amazon Echo with Alexa integration. This is a first step towards moving away from Google Assistant to Alexa. Also, some leaks were suggesting that LG G6 will have Alexa integration, and Huawei has already made the world’s first Alexa phone and integrated it in Huawei Mate 9. This is just a beginning towards making our smartphone control the IoT devices just with our voice. So, in the future smartphones from some leading brands, we can expect Alexa pre-installed in them. But, in the case of Samsung, it is different! The leading mobile manufacturer is working on its own AI digital assistant and is powered by Viv Labs. Last year, the people behind Apple’s Siri came up with yet another digital assistant based on Ai which is pretty smart & does the tasks in a matter of seconds. They even showcased the Ai’s ability & you can watch it from the below video. Samsung readily acquired Viv Labs and making changes to the Ai so that it can be integrated into the upcoming smartphone – Galaxy S8. In future, almost all of the Samsung smartphones will be incorporated with Viv Ai. It is evident that Cortana is available in both Cyanogen [Cyanogen is dead now :'(] & Android, and the brands OnePlus & Xiaomi are putting effort to pre-install Cortana on their smartphones. Back in November 2016, it was speculated that the Xiaomi Mi Mix would have pre-installed Cortana, and even the upcoming OnePlus smartphone will have pre-installed Cortana. All these happened because of making the ‘Google Assistant’ exclusively available only on Pixel smartphones, so the brands should have an alternate, and thus they are showing interest on Alexa & Cortana. After Nokia getting back to the smartphone business, we all thought Windows phones were dead, but it’s just Lumia brand and not the windows phones. Several rumors were suggesting Microsoft is working on a Windows based surface phone, and naturally we can expect the Cortana pre-installed in it. Also, the recently released smartphones like HTC U Ultra & U Play, Huawei Honor magic have exceptional features because of integrating AI. “The upcoming smartphones will surely be more smart comparing to the smartphones now! I believe the future is all about personalizing our lifestyle with the help of Artifical Intelligence and smartphones are not an exception! Previous articleAre Smartphones Really Smart or just a misspend Gadget that’s making us more Stupid?